That plaid jacket with the pronounced shoulder pads in scene one was the giveaway, right?! Fashion will always be one of the definitive markers of trends and culture through history. It is a continuum that can equally highlight an epoch in the past as much as it can define and shape a new era for the future. That said; here is a run through different fashion eras, using film as the proverbial petri dish for our examination… naturally. As a caveat, only everyday attire that defined eras would be featured. So, no high fashion Edith Head extravaganzas – timeless as they are, this ain’t that type of party. “Glamourous” is probably the only way to describe the 40’s. Back then, even street sweepers would carry out duties in their Sunday’s best. For me, Bette Davis owned this era with classics like “Now, Voyager”. 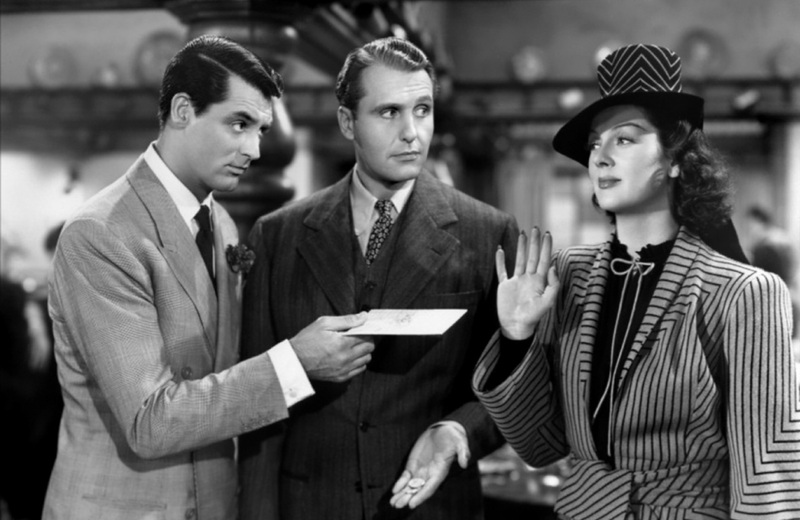 However, Rosalind Russell certainly earned her stripes for her role in “His Girl Friday”. Her striped outfits captured every occasion and certainly highlighted the fashion standards upheld in that era. Audrey, Audrey, Audrey… need I say more? 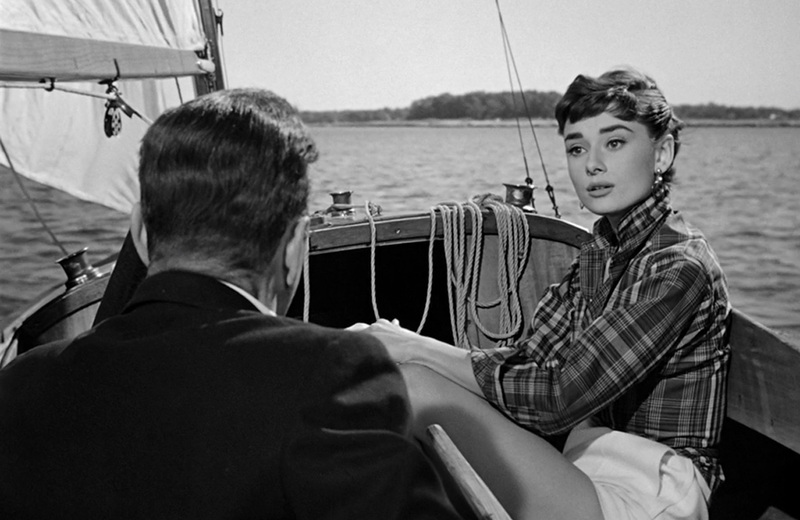 Whether skipping through Rome (Roman holiday), dancing through Paris (Funny Face) or simply playing the unrefined young daughter of a chauffeur to wealthy brothers, Hepburn exuded grace. With the help of Hubert de Givenchy, Sabrina showcased the chic understated style of the everyday woman in the 50’s. First thought: psssht… “Breakfast at Tiffany’s”, right?! Well, um… no. Iconic as it may be, it strikes a slightly highbrow chord; almost reaching for that forgone glamour era. Not many people run around like Holly did. 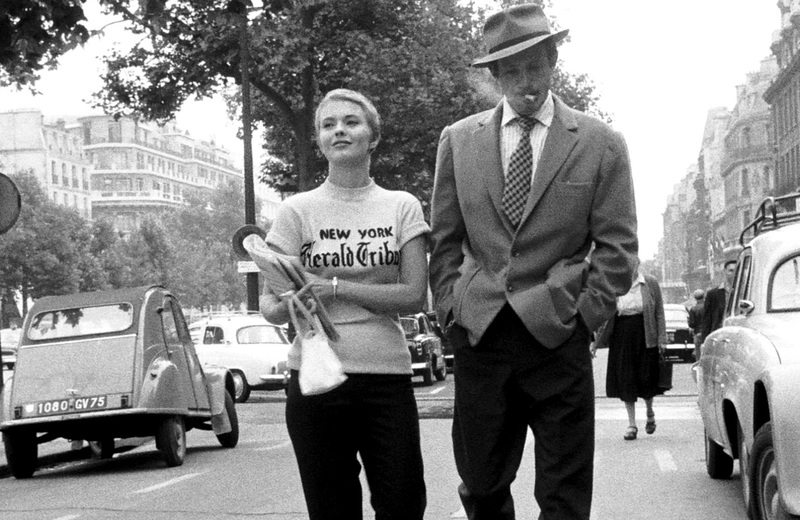 Instead, let’s go with Breathless; Jean Luc Godard’s cunning little masterpiece. In this picture, all eyes are on Jean Seberg as she embodies the nonchalance that Godard propagated as an antithesis to the overzealous studio releases of the time. 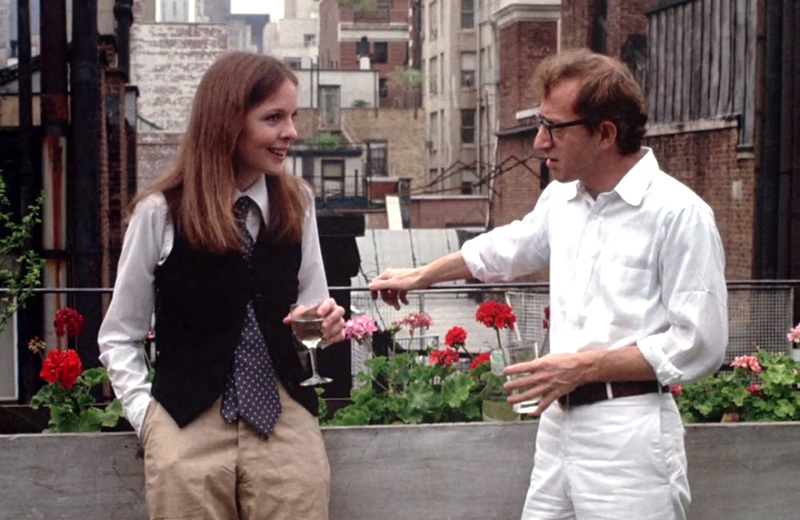 So, that jacket we discussed earlier – this is the scene. This is the film. This is the era. Yes, think Sigourney Weaver, but one foot deeper, to the only person more 80’s than her; Molly Ringwald – in the John Hughes classic, Pretty in Pink. Everything about this movie represents everything that is, was and will always be – the 80’s. Enter Duckie… queue Otis Redding. 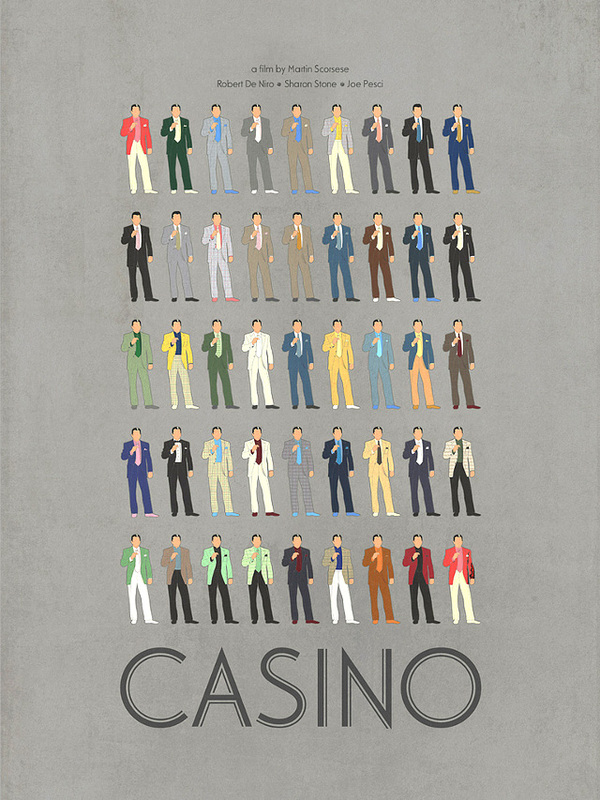 Technically Casino (1995) was based in a different era, so let’s just skip that discussion, and just by the way, I have actually attempted to count all the suits that Bobby wore in it… I digress. In another decade of banality I find myself plainly trying to fish out ‘plain’ from a seas of plainness – but let’s be real, there is nothing more everyday 90’s than the very fashion conscious, Clueless. Swapping high-waisted skinnies for low-cut baggies, Save The Last Dance kicked off the decade with a showcase of what can only be defined as “that era after the 90’s”. That sort of confused, post Spice Girl, mildly de-saturated, beige era. A time of heavily branded everything, Avirex Jackets and whatever it was Christina Aguilera was wearing in that “Dirty” video.